We propose to help you to capitalize on your trend pages industrializing your designs more efficently. We use a spectrophotometer to analyze color accurately and propose the Pantone TPX and TCX ranges matching (other possible matches: sRGB, HTML, L*a*b* on request). 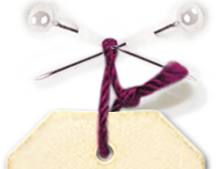 So you can, for example, manufacture your buttons or dye your trimmings with high precision on colors. Your provider will appreciate your professionalism. The color chart Pantone, the calibrated light cabin, become useless, human error forgotten. 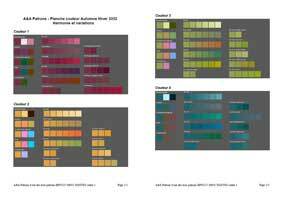 Download a Pantone color matching table example as PDF file..
Download an example of harmonies and variations as a PDF file. 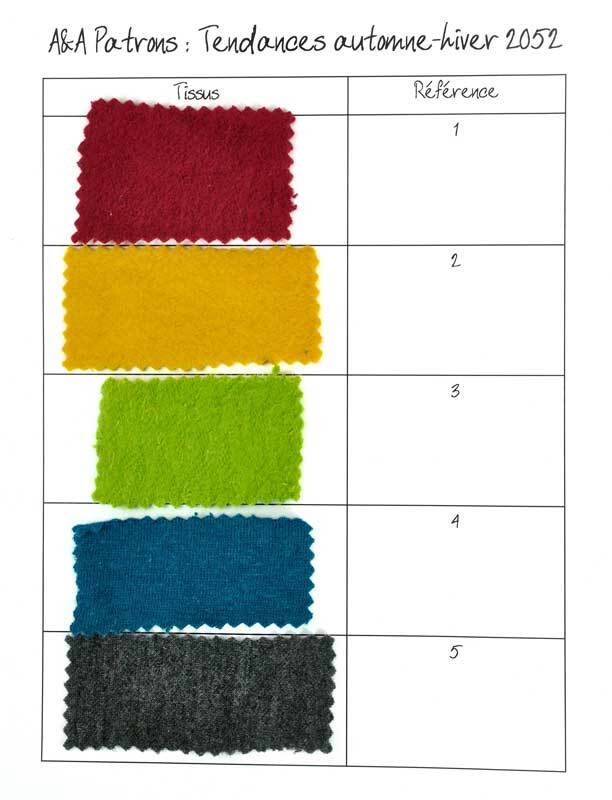 Default measurements are with white as fabrics support and color patches are returned in D65 (daylight) lighting, the other requirements must be indicated. 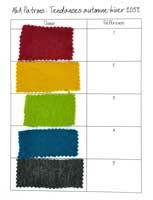 Register as a professional, and access our tariff (package of 10 color measures, special requirements can be studied).